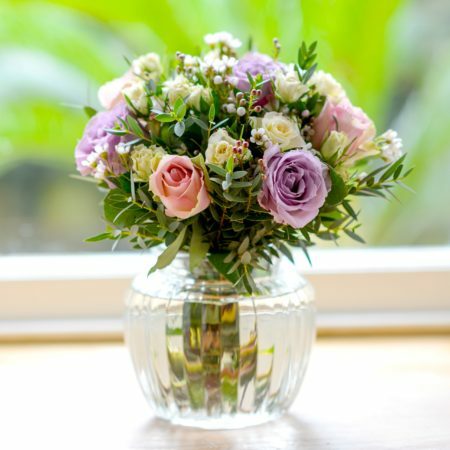 Do you want to let someone know you’re thinking of them? 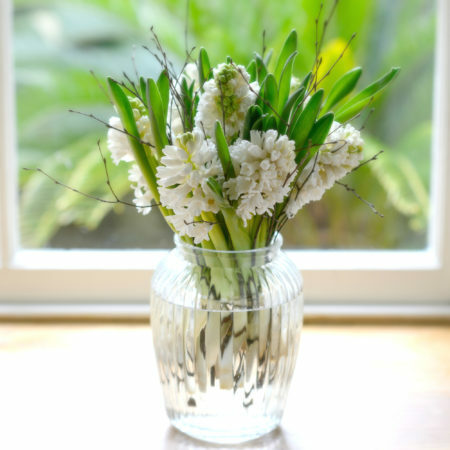 Send a gift of fresh flowers and show how much you care. 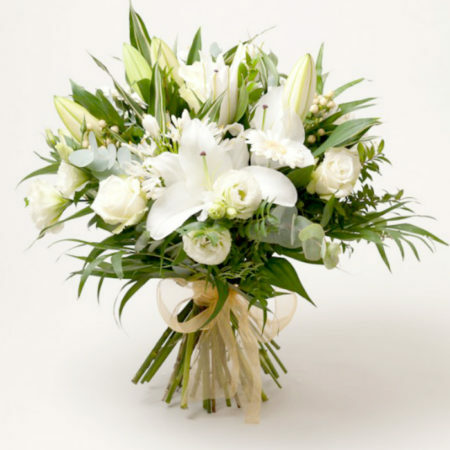 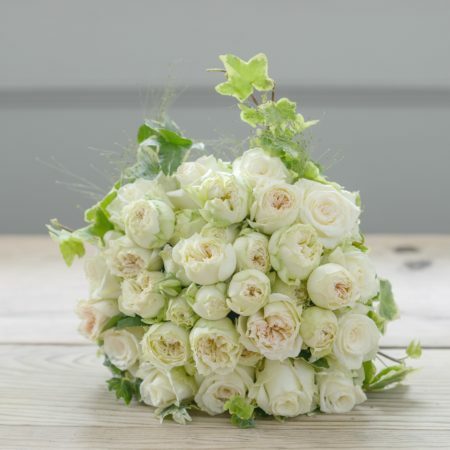 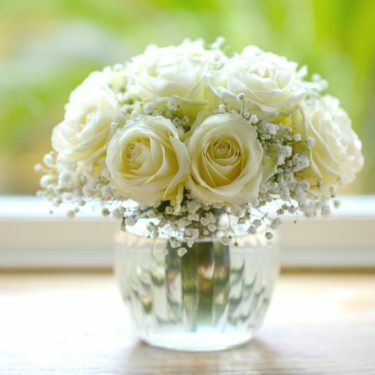 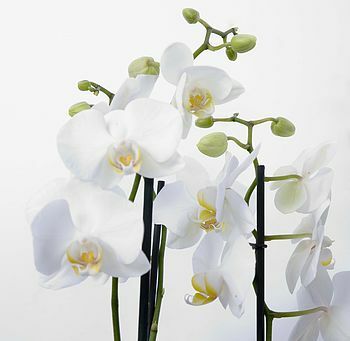 Our ‘Thinking of You’ range of flowers offers the ideal way to show you’re thinking of someone special, whatever they are going through. 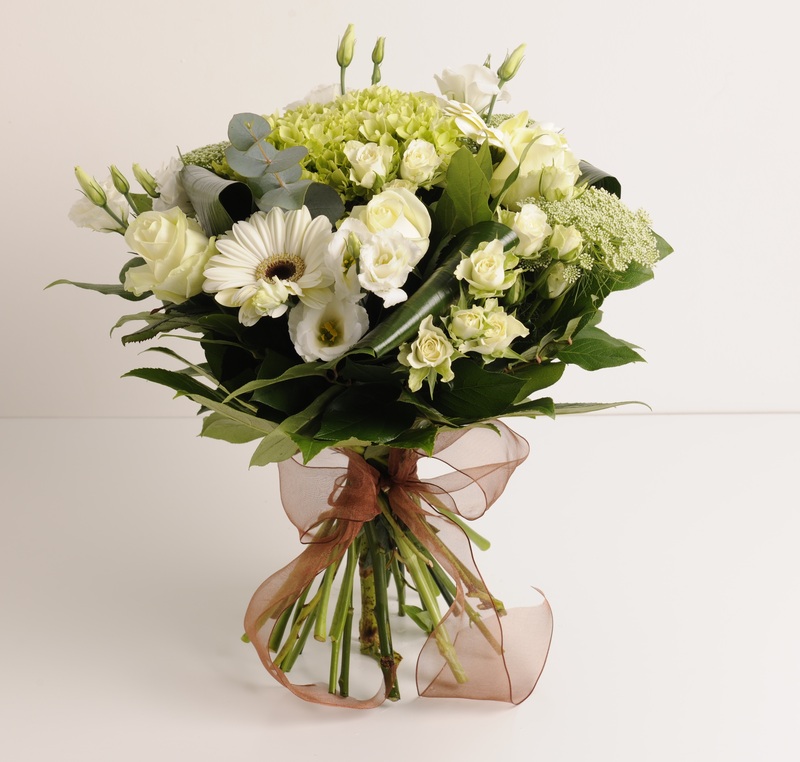 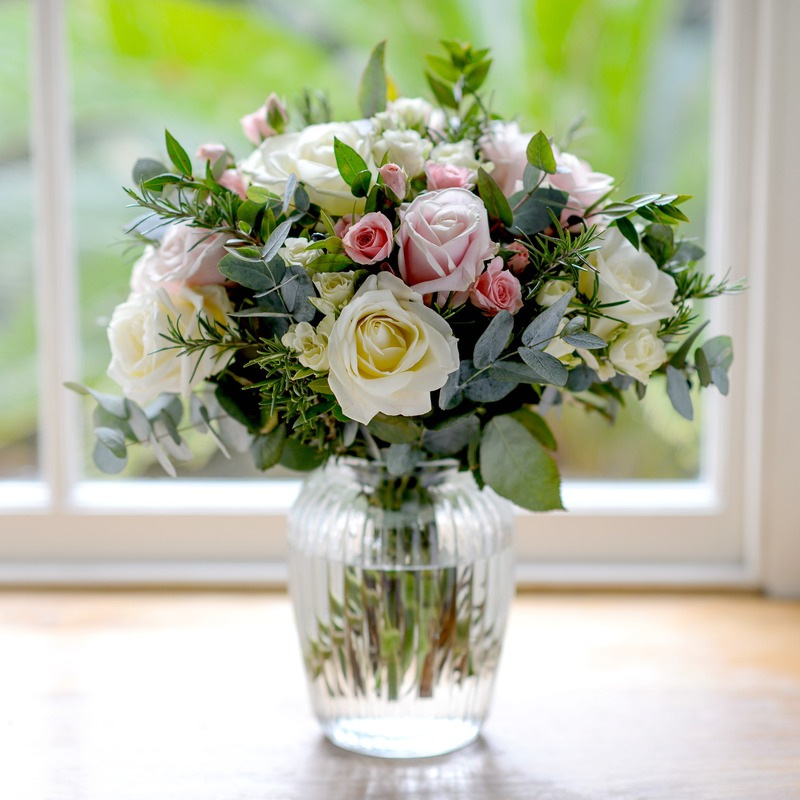 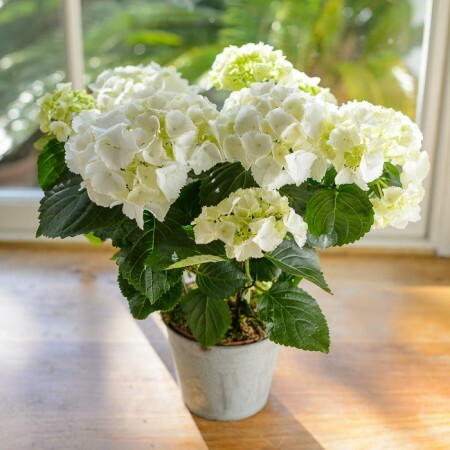 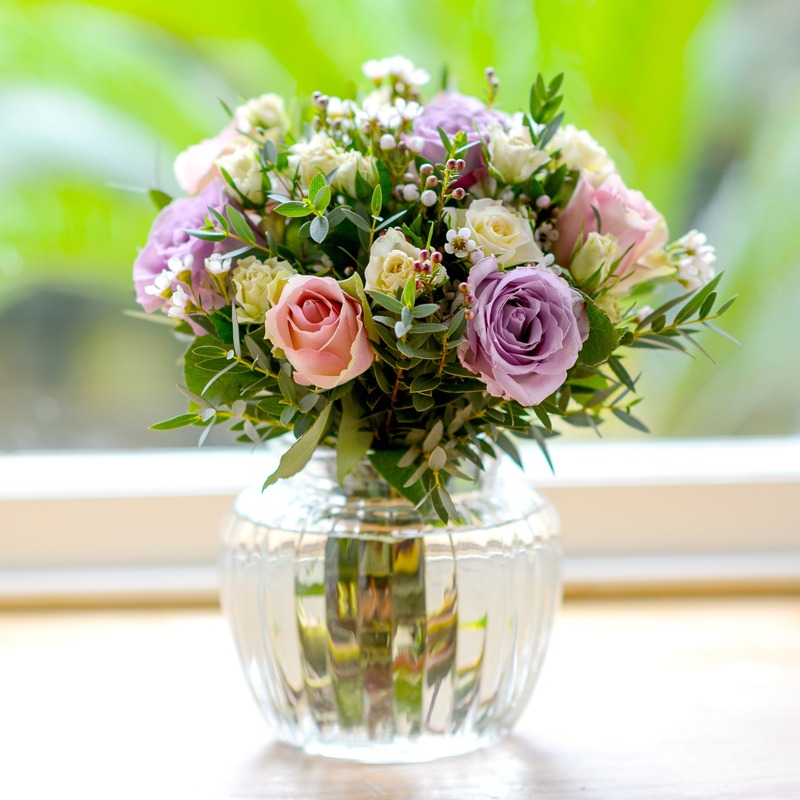 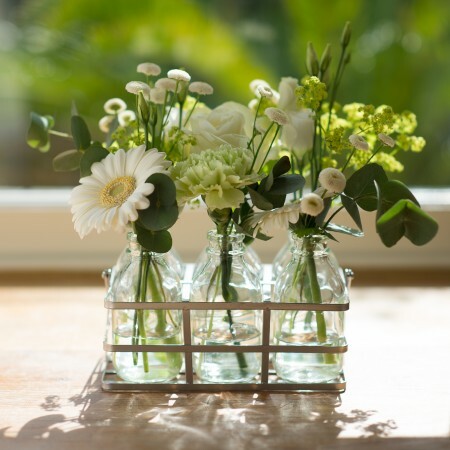 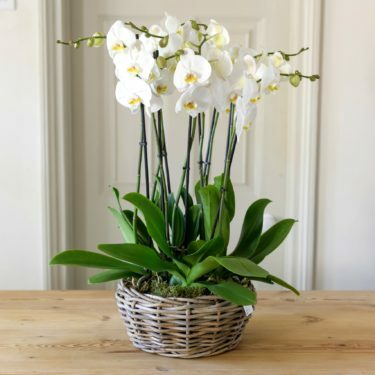 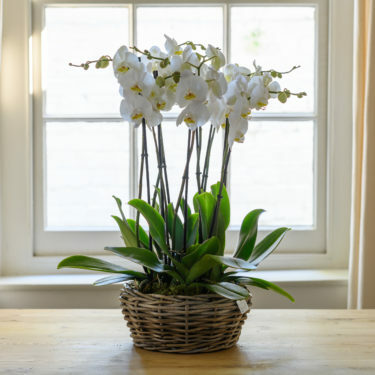 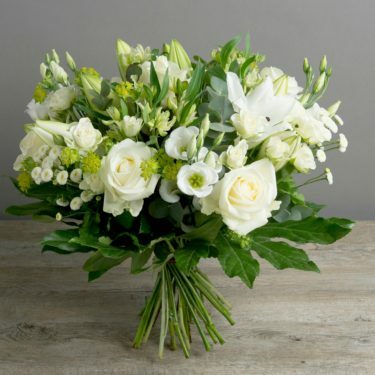 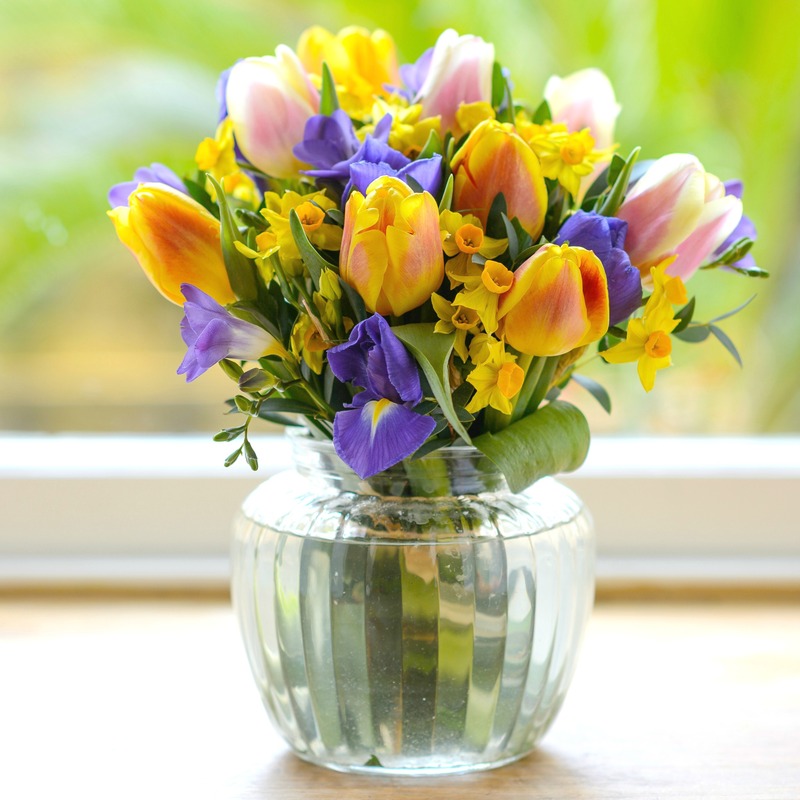 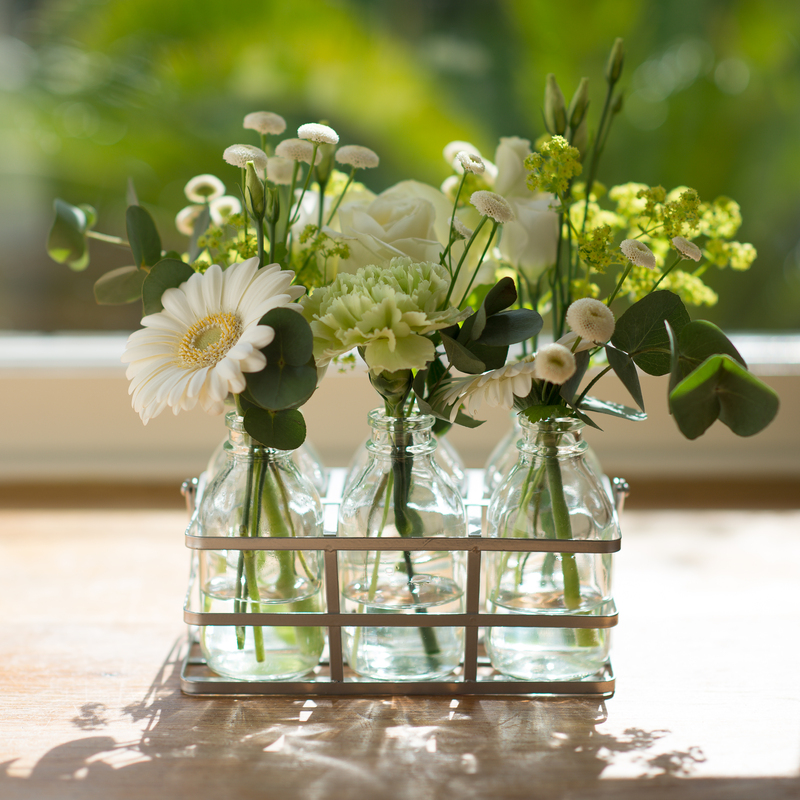 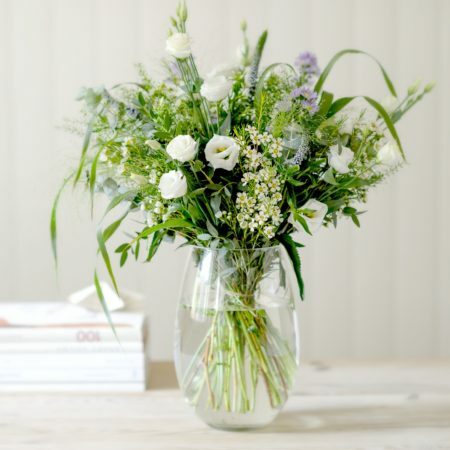 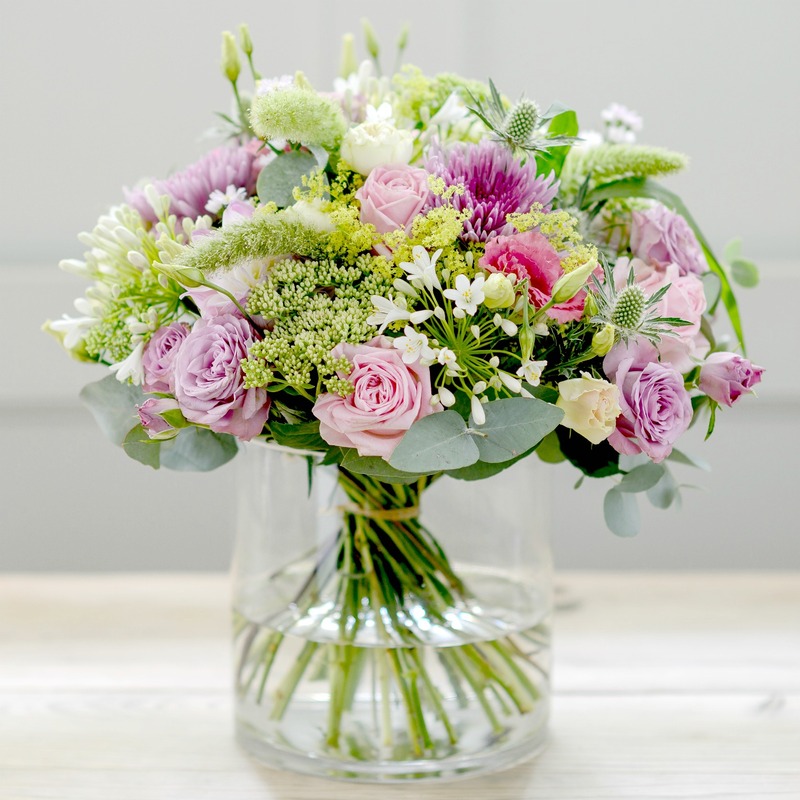 Choose from our range of beautiful flower bouquets, plants and gifts and send a message of support to someone you care about.